LOS ANGELES, CA - OCTOBER 02: Actress Kim Porter arrives at Montblanc's 2012 Montblanc de la Culture Arts Patronage Award Ceremony honoring Quincy Jones at Chateau Marmont on October 2, 2012 in Los Angeles, California. LOS ANGELES, CA - JUNE 27: Rapper/Producer Sean 'P. Diddy' Combs (R) and model Kim Porter arrive at the 2006 BET Awards at the Shrine Auditorium on June 27, 2006 in Los Angeles, California. LOS ANGELES - FEBRUARY 15: Recording artist and producer Sean 'P Diddy' Combs with his girlfriend Kim Porter attend the 2004 NBA All-Star Game held on February 15, 2004 at the Staples Center, in Los Angeles, California. SANTA MONICA, CA - NOVEMBER 20: Kim Porter and Sean 'P. Diddy' Combs attends the Vibe Awards: Beats, Style, Flavor at the Santa Monica Civic Center, November 20, 2003 in Santa Monica, California. BEVERLY HILLS, CA - JUNE 02: (L-R) D'Lila Star Combs, Kim Porter and Jessie James Combs attend the Ladylike Foundation's 2018 Annual Women Of Excellence Scholarship Luncheon at The Beverly Hilton Hotel on June 2, 2018 in Beverly Hills, California. LOS ANGELES, CA - JUNE 27: Rapper/Producer Sean 'P. 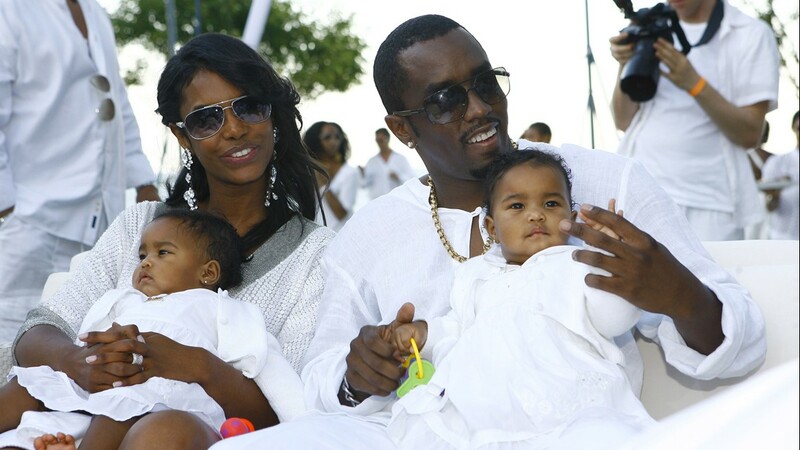 Diddy' Combs (R-top), model Kim Porter (L-top) and kids arrive at the 2006 BET Awards at the Shrine Auditorium on June 27, 2006 in Los Angeles, California. NEW YORK, NY - APRIL 27: Kim Porter attends the 'Can't Stop, Won't Stop: The Bad Boy Story' Premiere on April 27, 2017 in New York City. 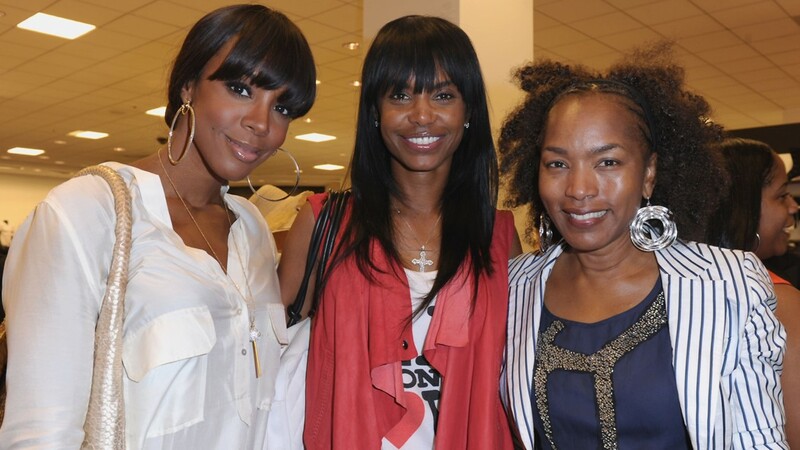 CENTURY CITY, CA - MAY 12: Singer Kelly Rowland, actress Kim Porter and actress Angela Bassett attend a personal appearance by Simone I. Smith at Bloomingdale's on May 12, 2011 in Century City, California. 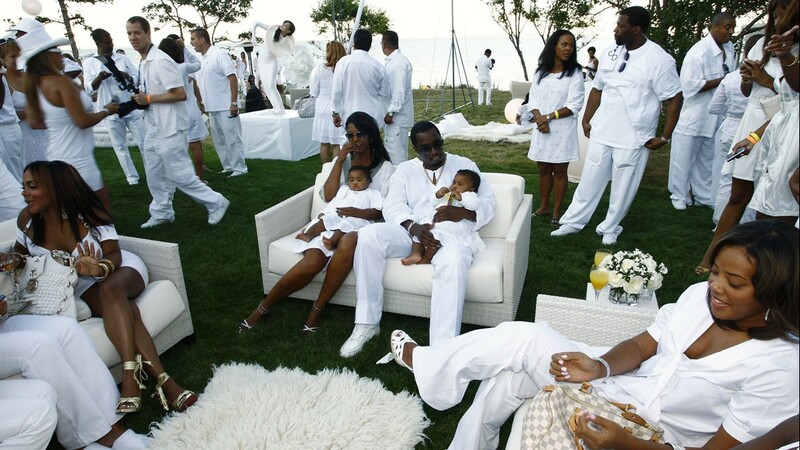 EAST HAMPTON, NY - SEPTEMBER 02: Host Sean 'Diddy' Combs and Kim Porter with their twin daughters D'Lila Star Combs and Jessie James Combs pictured at 'The Real White Party' presented by Sean 'Diddy' Combs at the Combs' East Hampton estate on September 2, 2007 in East Hampton, New York. 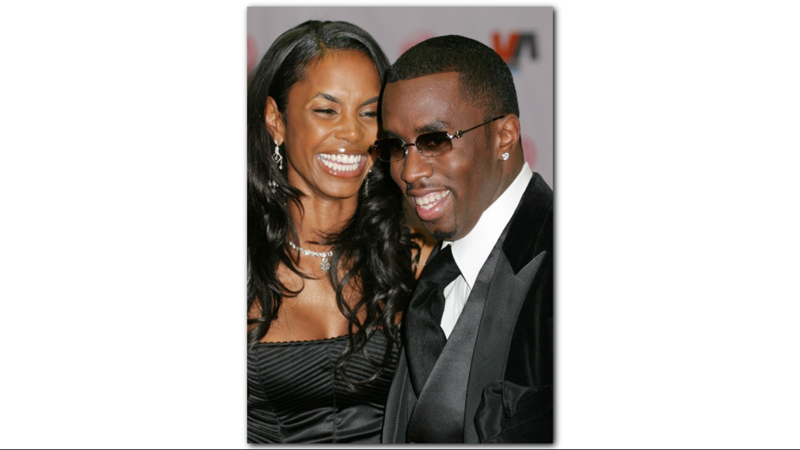 WEST HOLLYWOOD, CA - FEBRUARY 27: Actress Kim Porter and mogul Sean 'Puffy' Combs arrive at the Vanity Fair Oscar Party at Mortons on February 27, 2005 in West Hollywood, California. 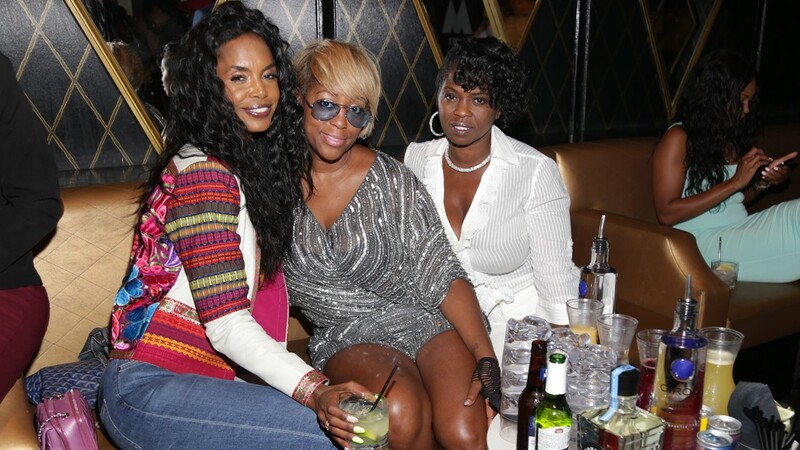 LOS ANGELES, CA - JUNE 25: Kim Porter (L) attends Mark Pitts & Bystorm Ent. 7th Annual Post BET Awards Party hosted by DJ Khaled on June 25, 2017 in Los Angeles, California. LOS ANGELES, CALIFORNIA - OCTOBER 30: attends 'The Holiday Calendar' Special Screening Los Angeles at NETFLIX Icon Building on October 30, 2018 in Los Angeles, California.